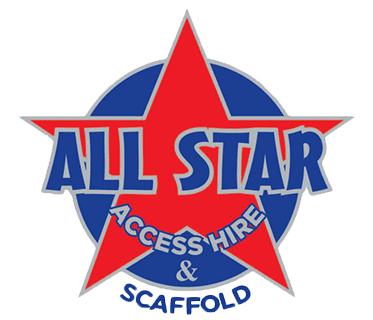 All Star Access Hire & Scaffold re-opened on 15 July 2015 and is owned and operated by two brothers, Paul and Tim who have over 30 years industry experience between them. They both started their Access Hire journey with the formidable Western Access and were a massive part of the success and growth of that company. 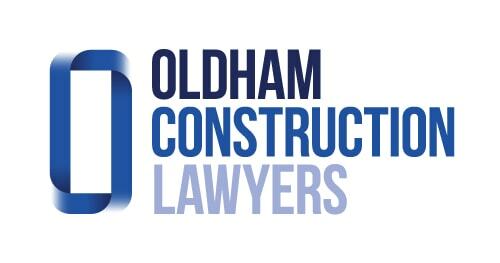 Taking on board what they had learned and a love of the industry, they created All Star Access Hire & Scaffold. All Star Access Hire & Scaffold is family owned business with passionate and committed staff. 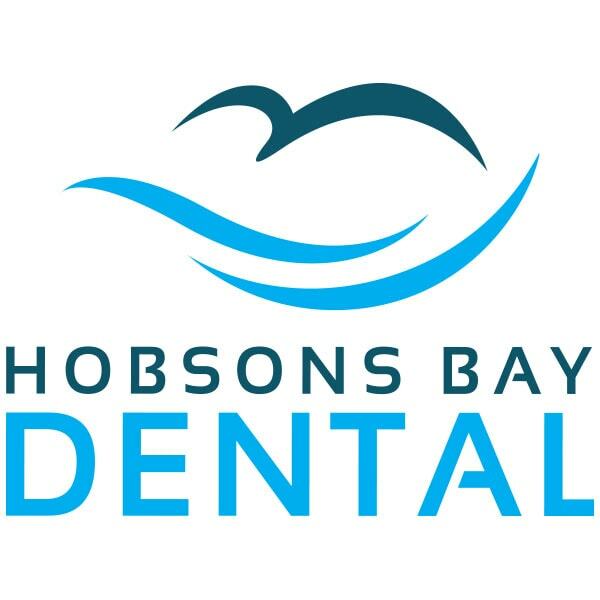 Their goal is to partner with their customers and work towards mutual success. Passion, commitment, hard work and integrity is what All Star Access Hire & Scaffold stand for.